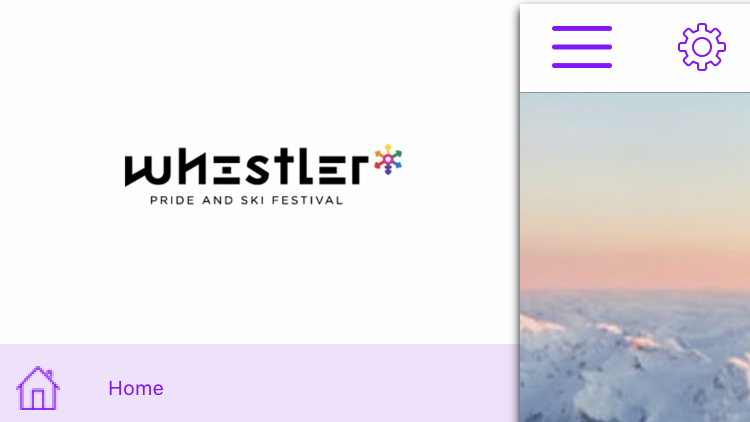 Whistler Pride and Ski Festival is one of the biggest and best queer-focused ski weeks in the world. Running from January 20-27 the festival takes to the slopes of Whistler Blackcomb while filling Whistler village with laughter, music, entertainment, and PRIDE! Each day begins with open and inclusive guided ski and snowboarding groups, alternating between Whistler and Blackcomb. Afterwards, warm up at the free friendly après. 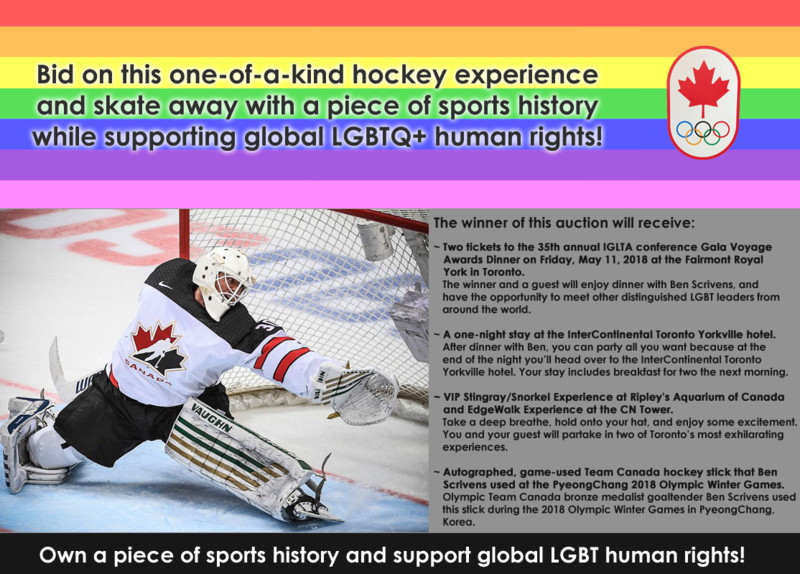 Every night features specially curated entertainment including a game night, a private event at Scandinave Spa, a comedy night featuring Pam Ann, an indoor pool party, a cabaret drag show, and a variety of adrenaline pumping dance parties! The festival hosts a unique free-to-join, inclusive guide program that is the absolute best way for new-to-whistler skiers and snowboarders of all skill levels to enjoy the awesomeness of the 8,171 acres of runs. The friendly guides share their knowledge and expertise, alternating between Whistler and Blackcomb daily. Guiding groups depart from a set meeting place at 10am and break for lunch at 12noon. On Thursday the guides challenge their groups to participate in the charity ski-race at the GMC racecourse on Blackcomb. The race raises funds for W.A.G (Whistler Animals Galore Society). The guides also lead the way in the Whistler Pride parade, skiing rainbow flags down Whistler Mountain to join in marching them through the village. 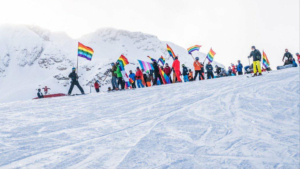 There is no other mountain programming like it and it is key in setting Whistler Pride week apart from all other festivals. One big change this year is that festival attendees get free admission to the daily Après at CABN, the appropriately named festival gathering place and lounge at the Aava Whistler hotel. The Après crowds increase throughout the week until on Friday and Saturday, when attendance reaches a peak the après crowd heads to the Festival T-Dances at the Whistler Conference Centre . These late afternoon dance parties featuring cocktails, appetizers and live music by DJ Corey Craig from New York, who’s Coreyography podcasts have a fanatic following. After dark, the cultural and entertainment programming shines. After a hugely successful launch last year Sip ‘N Dip, a private event at Scandinave Spa keeps its Tuesday night spot. Wednesday’s annual comedy night features the return of comedian Caroline Reid as her Celebrity Airhostess persona Pam Ann in Flying High presented by Delta Air. 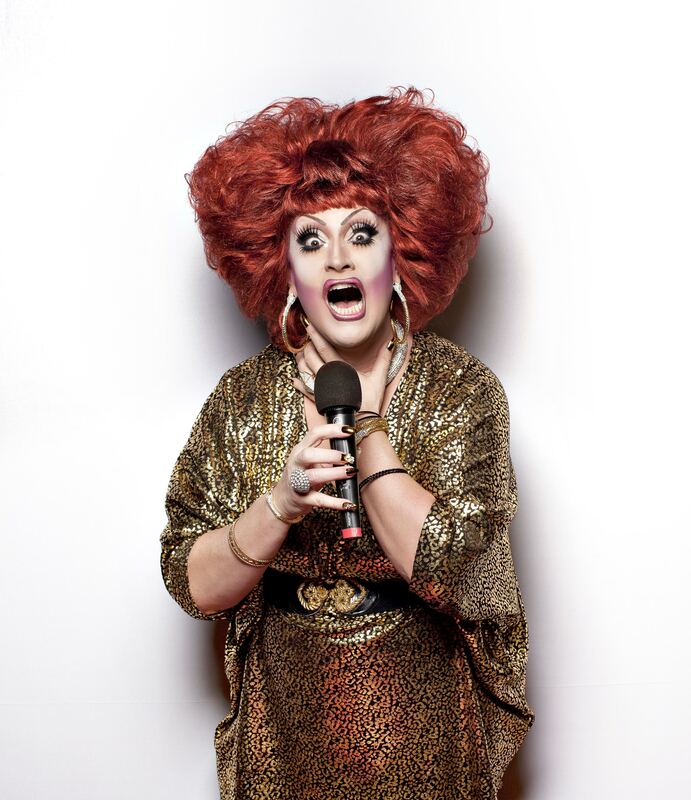 New to the festival is Saturday night cabaret featuring iconic queen Jackie Beat. And the dance parties continue to be main attractions for many, with Brazilian sensation Rafael Calvente returning to spin at Splash, the indoor pool party, DJ Phil B from San Francisco spinning Furrocious on Friday, and making his Whistler debut Grammy-nominated legendary DJ/Producer Abel Aguilera (DJ Abel) headlines Snowball, the massive main event closing party! 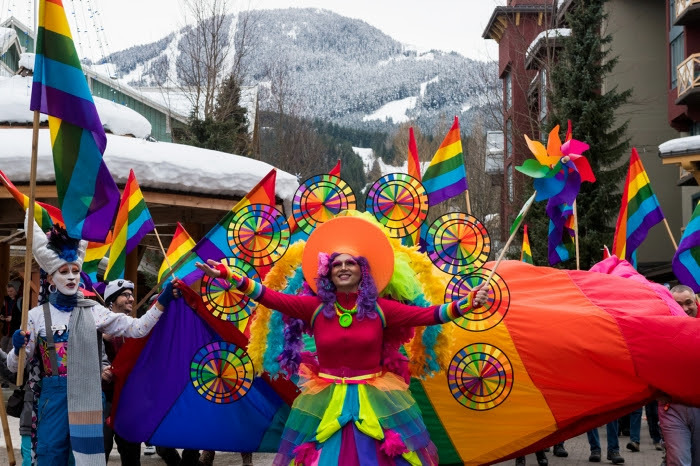 Whistler Pride and Ski Festival is a weeklong winter celebration of diversity both on and off the slopes. The festival combines sports with spectacular social and cultural events at the award-winning resort of Whistler, British Columbia from January 20-27, 2019. There is still time to plan your visit.